For the past 15 years, a new system for installing brick on the exterior of buildings has been developing in the northwest United States. The system is derived from the convergence of two common uses of brick masonry. The first is reinforced brick masonry panels, and the second is brick veneer on steel studs. The new system is called reinforced veneer. It has been used on at least 1 2 projects and is receiving increased attention from owners and architects because of its performance and cost advantages. 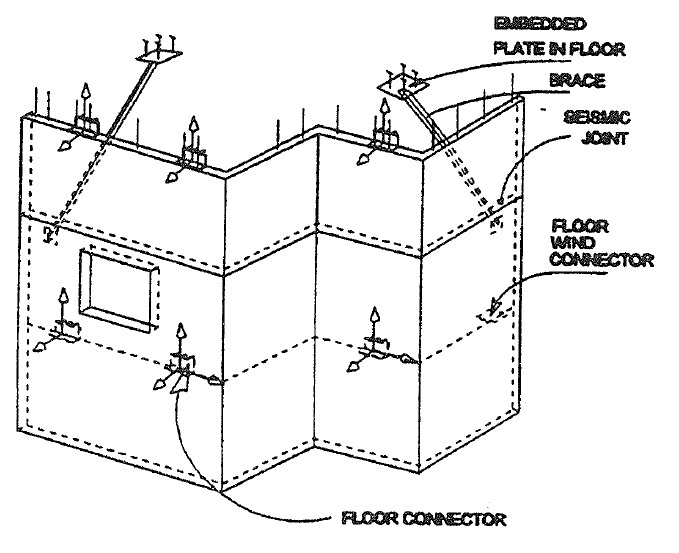 This paper describes reinforced veneer and presents three case studies. The case studies were selected to give the reader the broadest perspective on the capabilities of the system.